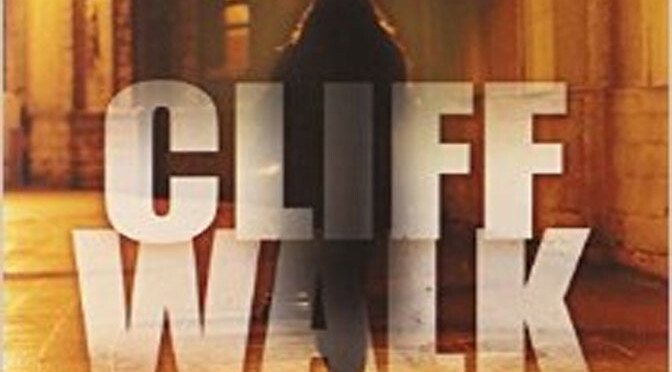 This week Michael Blaker takes a look, and a listen, to book two of the Liam Mulligan series, Cliff Walk by Bruce DeSilva. Does Cliff Walk trump Rogue Island? Turn the page and find out! 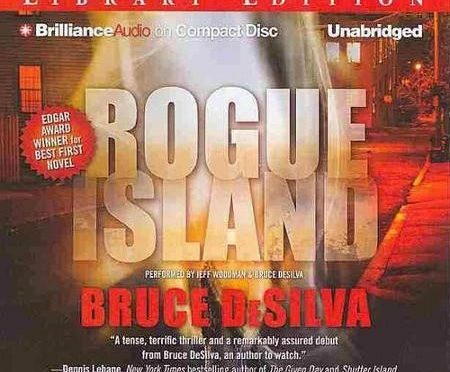 This week Michael falls into a brand new audio book series as he listens to Rogue Island, Book 01 of the Liam Mulligan Series. Author Bruce DeSilva really turns up the heat. 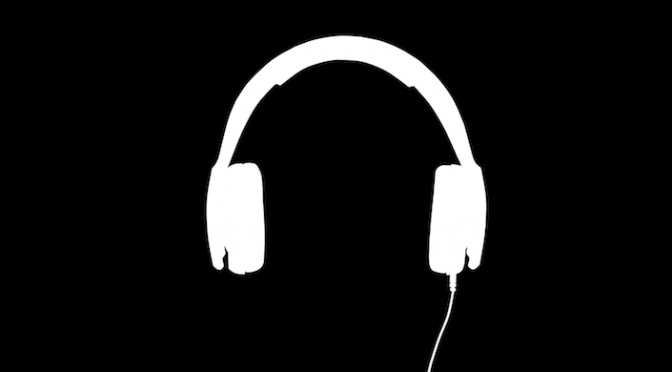 Michael’s got some good news for all those audiophiles out there in this week’s Book Series Wednesday. 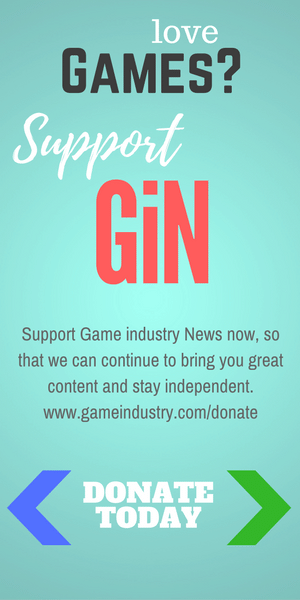 It’s all about his New Venture! 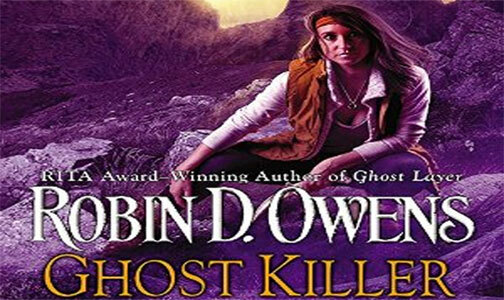 Michael continues his audio book series review of the Ghost Seer novels by Robin D. Owens. Next stop: Book 3 and Ghost Killer.